 We work closely with our clients to design bespoke research that meets their needs and have been privileged to deliver robust, evidence-based insights to some of the most exciting organisations in the education sector. City & Guilds came to us wanting to explore potential strategy options for a teaching and learning support product in a key subject area. They wished to understand customer satisfaction with current products, and to test a series of hypotheses to see how they could develop a product to meet the needs of both institutions and their students. Over the last four years, Shift Learning has completed a number research projects for City & Guilds, helping them to develop competitive qualifications and products that meet the needs of an ever-changing market.  City, University of London commissioned Shift Learning to analyse data which they had collected from postgraduate students during the 2015 application process. They were keen to gain a synopsis of the profile of applicants for each course, as well as at university level. In addition, City were interested in segmenting their postgraduate applicants based on their responses in order to develop a strategic marketing approach and refined application process. City, University of London were keen to run an online survey with prospective students who had declined their 2016 postgraduate offers. The research set out to understand reasons for declining, as well as satisfaction levels with the application process in order to provide background for new recruitment strategies in 2017. City commissioned Shift Learning to produce timely, relevant and useful reports at a course, school and university level. Collins Learning was looking to develop a digital learning environment for teacher and student use. The aim of this research was to ensure the platform, Collins Connect, was intuitive, user friendly and met the needs of secondary school teachers. The European Cancer Congress (ECCO) attracts a multi-disciplinary audience every year, with 18, 500 delegates attending in 2014. ECCO were looking to conduct research around delegates’ experiences of their 2015 congress, which was held in Vienna in September 2015, with a view to developing and enhancing future congresses. They were interested in approaching this via both quantitative and qualitative research methods in order to gain a variety of perspectives on the delegate experience. An educational publishing client commissioned Shift Learning to explore the use of technology within secondary schools. The findings of this research built upon a similar project conducted within the primary sector; and provided a solid perspective of the changing landscape within the education environment. EES for Schools were developing a new product, School Effectiveness+, a complete improvement system for schools which enables them to evaluate themselves, identify their strengths and weaknesses, benchmark against other schools, and have a clear view of their improvement priorities. The ESC represents 68,000 cardiology professionals and runs the largest Cardiology congress in the world, with over 35000 delegates attending from 112 countries worldwide. With CME requirements and funding regulations all changing the way in which medical professionals engage with their professional societies, the ESC wanted to ensure that they were well placed to meet the needs of their members and delegates by better understanding their drivers to attend and satisfaction with the event. 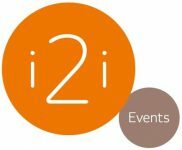 i2i were looking to update their existing Education Show offer to ensure that the show delivers an optimal experience for new and existing visitors. As part of this, i2i had developed a new proposition for the show, which they sought to test in the research. This comprised several elements, including a new dateline, seminar content and structure, and exhibitors for the show. The ICSA were keen to re-evaluate their offering to their members and find new opportunities for products and services. We had many objectives within this research; the most notable being to understand the potential market size for membership and training; key and emerging segments within this market; the nature of the broader business qualifications market; and the needs of the professional education market outside the role of Charted Secretaries. The Institution of Engineering and Technology (IET) were looking to expand its Faraday programme into primary, by making free engineering-related teaching resources readily available for primary teachers. Research needed to be undertaken to understand what level of demand there is for resources to help teach this content, what the Faraday programme should consist of at a primary level, and how it should be marketed.